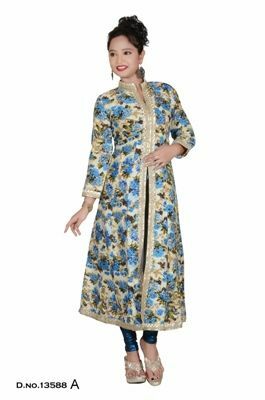 We are the leading manufacturers of export quality Kurti, which is made in 100% cotton, 100% polyester, polyester cotton blended and viscose fabrics. 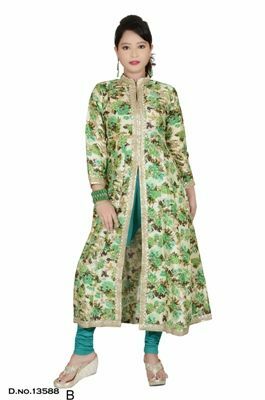 We manufacture the Export quality kurti in superior quality. 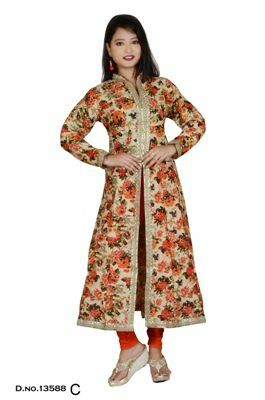 We manufacture export quality as per fit measurements.